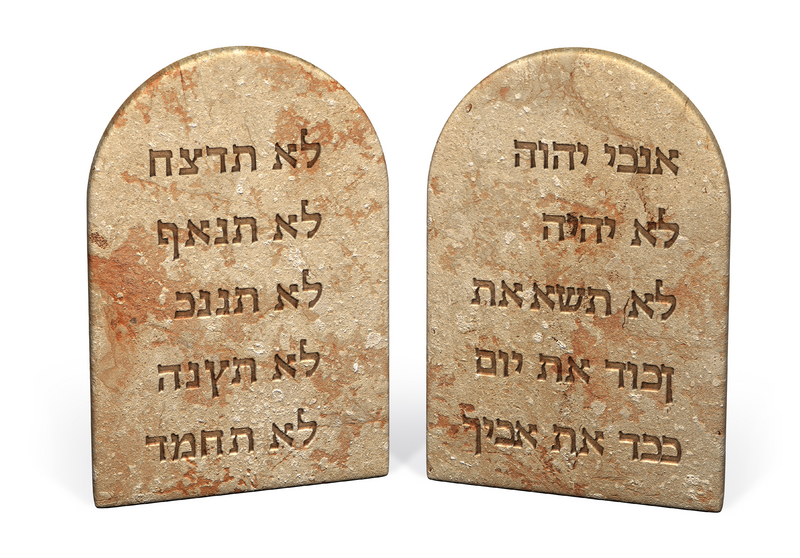 Corporate eLearning Strategies and Development: Ten Commandments of eLearning - What are yours? Ten Commandments of eLearning - What are yours? I found Cath Ellis via Twitter (@cathellis13) by checking my saved search in Tweetdeck for eLearning. She was discussing her list of eLearning 10 commandments. A couple of us requested her list and she responded on her blog with a post titled Ten Commandments of eLearning. I like this list and it is inspiring me to write my own. I would like to encourage others to do the same. Some of Cath's commandments align directly with some of my own elearning elements, but I've never put them into a list like this. Its a great exercise and will post my list soon.